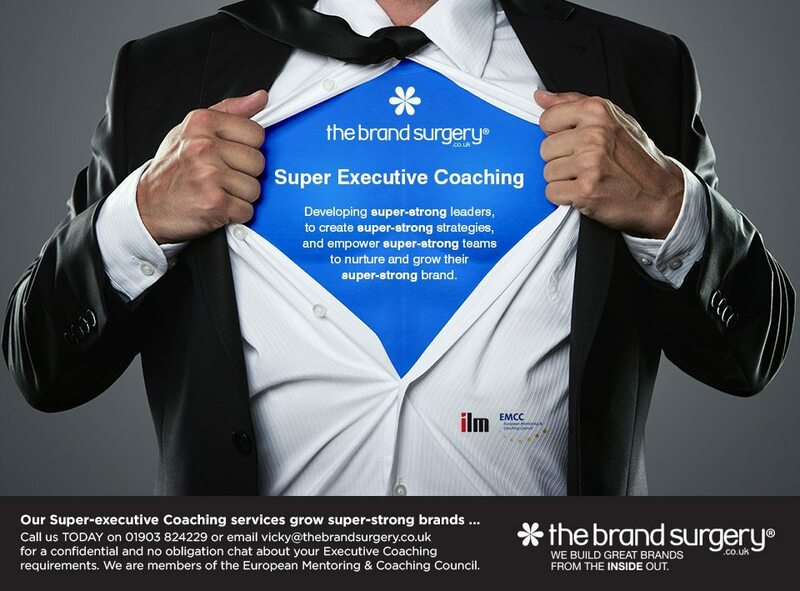 Our executive coaching services will develop your leadership skills helping you to create a dynamic ‘Super Team’. 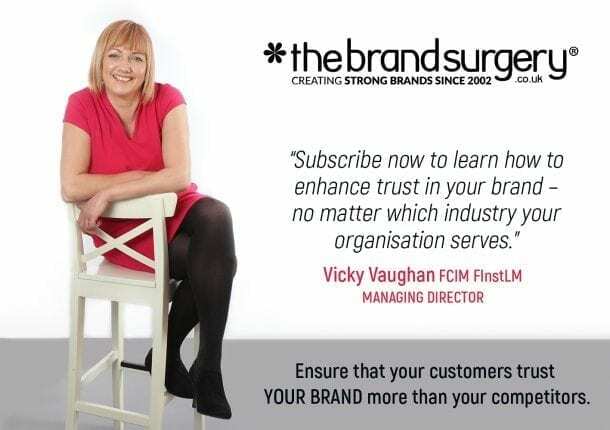 The Brand Surgery® now offers a complete brand management package with the addition of Executive Coaching. We are proud to be the only brand management company in the Worthing and Adur area with an in-house Master of Brand Management expertise. The benefits of executive coaching have a huge effect on businesses looking to continuously learn, develop and improve. We provide businesses with the tools to stay ahead of the competition: a Harvard Business School study indicates that companies implementing a coaching culture have improved revenue growth by a whopping 520%, employment growth by 246% and net-income growth by 755%, when compared to companies operating without it. We believe these statistics should not be ignored. We have two complimentary 1 hour sessions available for two lucky businesses. There is no obligation to continue afterwards. If you have a management team and would benefit from this taster session, contact us now to secure your place. Executive coaching will develop your leadership skills so you can make informed decisions increasing your profit. Being well-informed means you will recruit the right members for your management team. It means you keep abreast of changes that are out of your control that will affect your industry. For example, you’ll have no doubt seen in the news recently that some companies can fall into the trap of making uninformed decisions, resulting in unintentional ethical consequences, for example, Volkswagen. In this instance, the former CEO’s judgement was clouded by the need drive revenue and increase profit. In the case of Paul Flowers, former non-executive Chairman of The Co-operative Bank, we have an example of a business recruiting a person who was subsequently found to be unsuitable which had a detrimental affect to the reputation of the business. So if you are the leader of an organisation and want to ensure you get the best out of your trustees and staff, executive coaching may be for you. Executive coaching suits leaders of both charities and commercial organisations. Empower their teams to make informed decisions so leaders can enjoy leading instead of micro-managing. Reduce stress and ultimately improve performance.